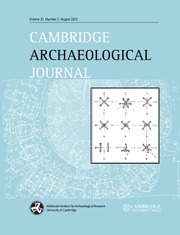 The UNESCO Convention on the Protection of the Underwater Cultural Heritage 2001, which entered into force internationally in 2009, is designed to deal with threats to underwater cultural heritage arising as a result of advances in deep-water technology. 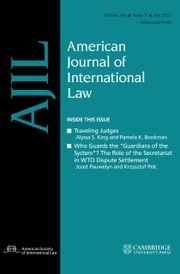 However, the relationship between this new treaty and the UN Convention on the Law of the Sea is deeply controversial. 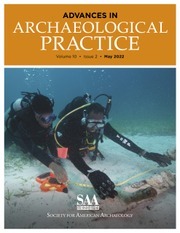 This study of the international legal framework regulating human interference with underwater cultural heritage explores the development and present status of the framework and gives some consideration to how it may evolve in the future. 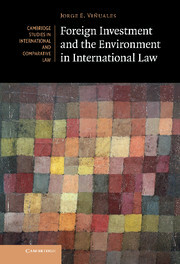 The central themes are the issues that provided the UNESCO negotiators with their greatest challenges: the question of ownership rights in sunken vessels and cargoes; sovereign immunity and sunken warships; the application of salvage law; the ethics of commercial exploitation; and, most crucially, the question of jurisdictional competence to regulate activities beyond territorial sea limits. 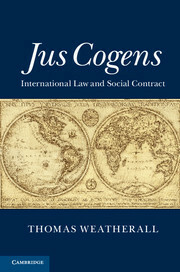 "This book is an excellent treatise by one of the most prolific writers in the field of international law regarding underwater cultural heritage … The law pertaining to underwater cultural heritage is relatively new and involves a weave of domestic and international law, including the law of the sea, maritime law, property law, sovereign immunity, historic preservation law and the standards and practices of archaeology … Professor Dromgoole untangles all of this to help the reader understand the law and controversies regarding the protection of underwater cultural heritage (UCH), particularly in the context of the 2001 UNESCO Convention on the Protection of Underwater Cultural Heritage and its relationship with the 1982 UN Convention on the Law of the Sea." 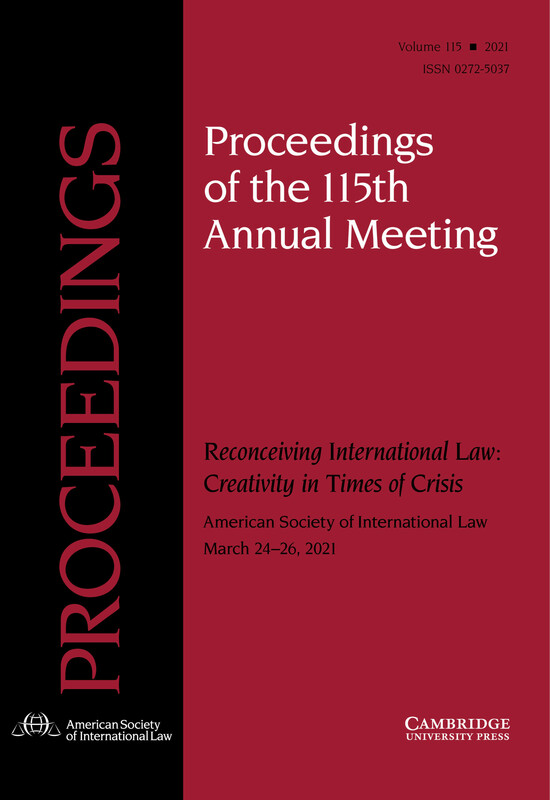 "The author's conclusion of an inevitable convergence of practice under the LOSC and UNESCO regimes is compelling, as is her meticulous commentary on the emerging law … This volume will serve as a superb reference for years to come." 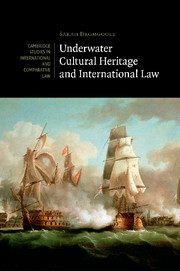 "Dromgoole provides a thorough and enjoyable analysis of the current status of underwater cultural heritage as it relates to international law. 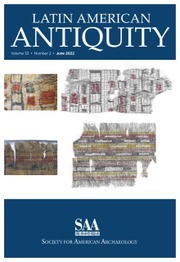 Using a clear, chronological format which is articulated in plain language, she does an excellent job of addressing the developments and modern challenges that surround the underwater cultural heritage and the law of the sea." 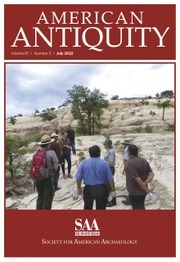 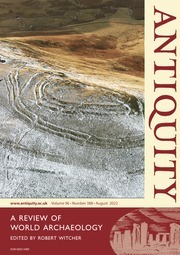 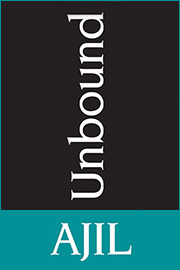 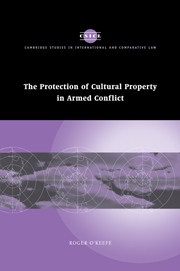 "The merit of the book is its complete and systematic examination of the law of UCH taking into account the interest of the international community and the preservation of remnants of the past … [It] is recommended to scholars and practitioners, as well as to all those who believe that the preservation of the cultural heritage is a task which should be promoted for the benefit of mankind." 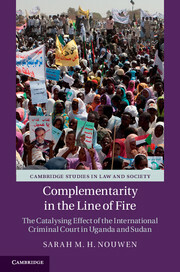 "[This] book is well written and clear even for the layman. 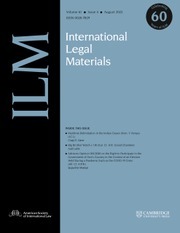 It is full of references, well indexed and includes useful abbreviations … a key study tool for maritime law students and professional maritime archaeologists. 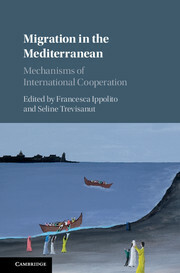 It would also be a very useful reference book in the libraries of companies in the maritime sector." 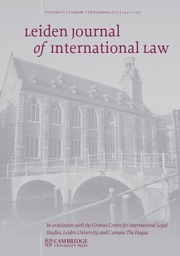 Sarah Dromgoole is Professor of Maritime Law at the University of Nottingham.